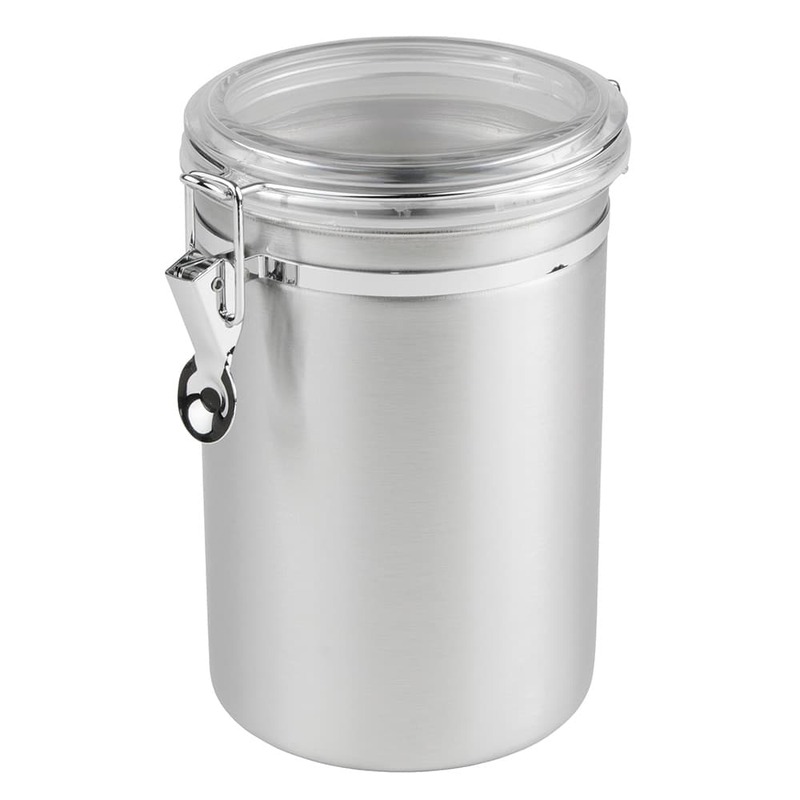 "Very nice looking canister with smooth opening/closing latch. 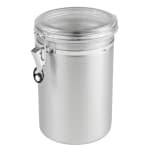 Versatile size - have found many uses for this." Perfect for what I needed!